There are so many hipster friendly spots in Pittsburgh, it was hard to pick just 10! Whether you’re into it or not, hipsters are a cultural phenom that doesn’t seem to be going anywhere. As a result, hipster communities have sprung up in cities across the country, including Pittsburgh. No stranger to accommodating various subcultures, Pittsburgh is well equipped to offer entertainment options that appeal to the hipster soul. GiftYa has found the 10 most hipster things to do in Pittsburgh, and we can proudly say that we offer personalized gift cards to all the places featured on this list. Have fun out there, hipsters! 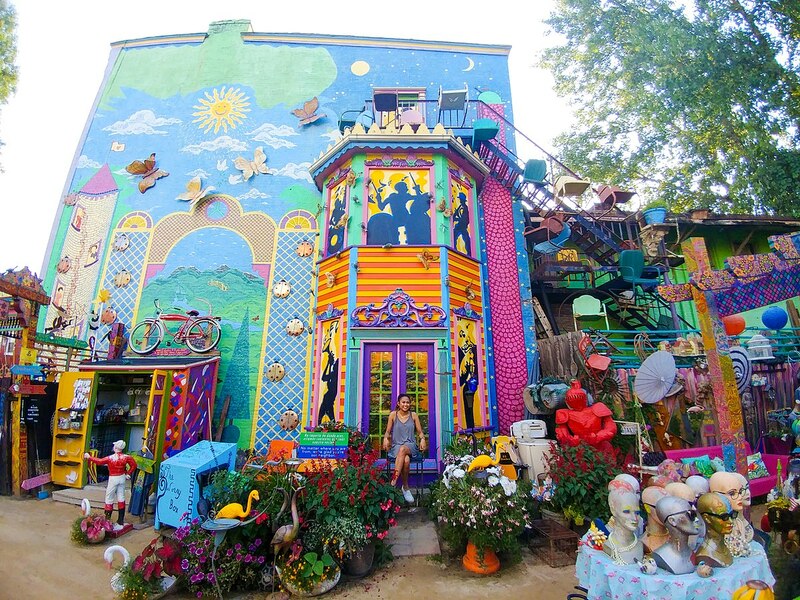 If colorful, public art is your thing, then make sure to stop by Randyland in the Northside neighborhood of Pittsburgh. 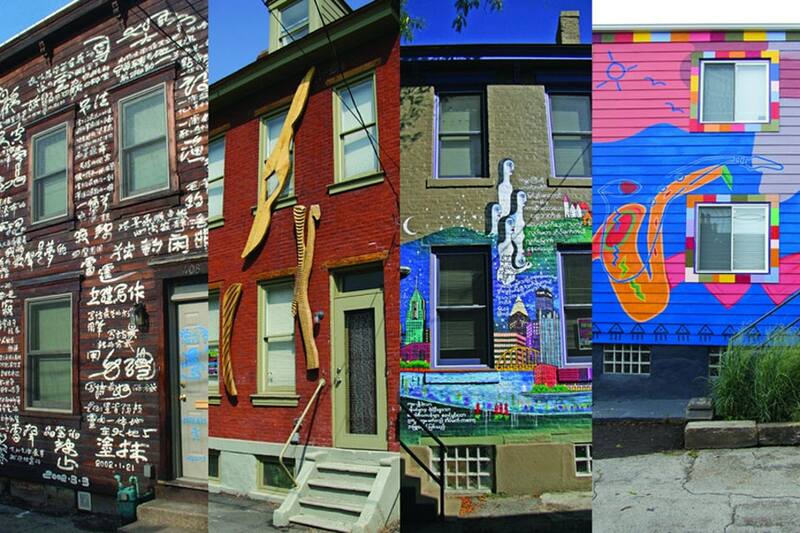 Started in the 1990s by artist Randy Gilson, this previously condemned house and surrounding gardens has been transformed into a living, breathing, community art project. Everything in it has been repurposed and given a fresh coat of paint, and all its all done with love and the in the spirit of giving back. There’s no charge to look around, and around every corner is a selfie opportunity! 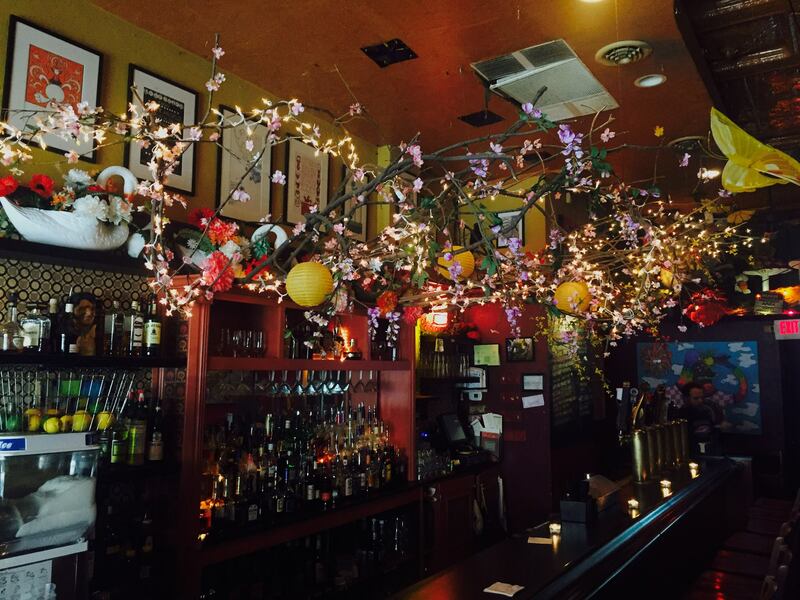 This bar in the Bloomfield area is a hipster staple in Pittsburgh, and a must visit for kooky fun. Since 2005 this bar/restaurant has been offering good food served with a wide variety of music and entertainment options. From dream synth bands, to 1980s underground, to hip hop, this little spot is packed for events, so be sure to get there early. Stop by on Wednesdays for their pub trivia night, and be sure to try the tofu nuggets! If obscure musical minutiae is more your thing, schedule a tour of the Bayernhof Museum in O’Hara Township. Formerly the residence of Chuck Brown, an avid collector of automatic antique music machines, this house is now open to the public for viewing. He designed every aspect of this house, and made sure that each room is full of music machines that can be played for guests’ enjoyment. Some of these machines are over 100 years old and extremely rare collector’s items. Just when you think this place can’t get any cooler, there’s a secret cave ready to be explored, accessed only by secret door. 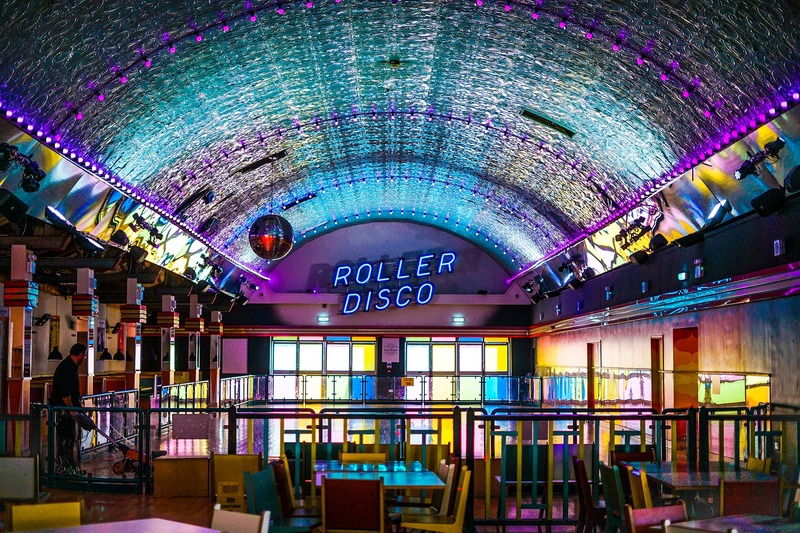 Bust out those roller skates and get ready to roll! If you just can’t say goodbye to your roller skates you’ve had since the 4th grade, you’re in luck. The last Saturday of every month is “Down & Derby” night at Belvederes, a no-frills bar in Lawrenceville, the Pittsburgh neighborhood home to all things hipster. But this isn’t your grade school skating party, this one allows alcohol on the rink, and dressing up in costumes is encouraged. 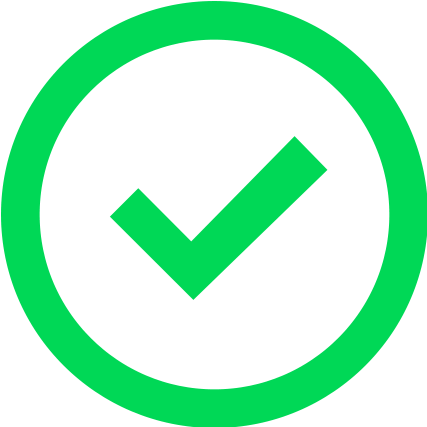 There is also a waiver you’re required to sign beforehand, but that’s only because of the high percentage of accidental beer spills, so be careful. If you’re looking for weird taxidermy statues or jarred medical specimens, look no further than this self-labeled “roadside tourist trap” art house. The proprietors have turned their house in Swissvale into a museum of oddities, open to the public, where all the exhibits are genuine, no fake props or latex here. 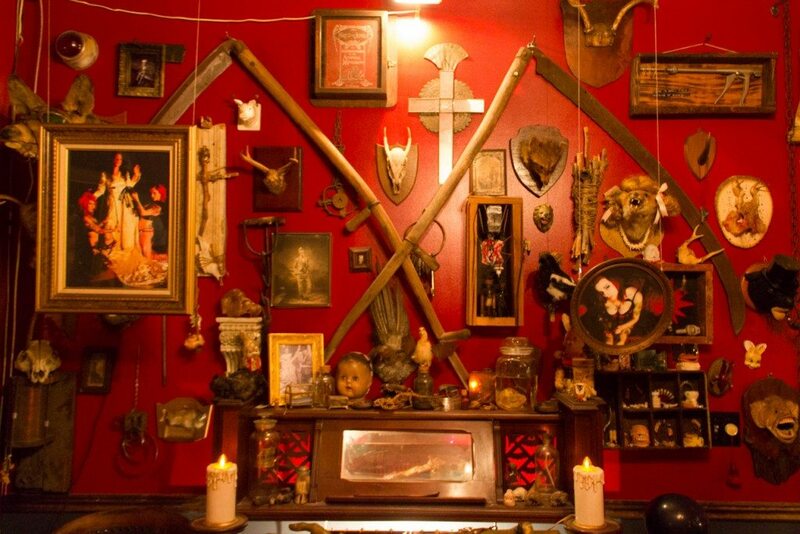 It is also worth noting that Trundle Manor is currently the headquarters of the Secret Society of Odd Acquisitions, so they have no intention of slowing down their collection. 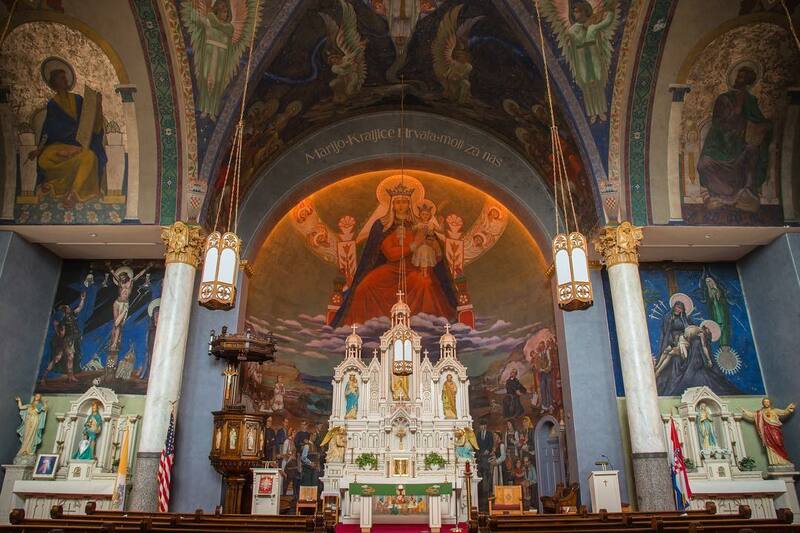 Labeled the Diego Rivera of Pittsburgh, Croatian immigrant and artist Maxo Vanka’s striking murals adorn the walls and ceilings of this unassuming church located in Millvale. Layered with images of Christianity, anti-fascism, the horrors of World War I and the evils of capitalism, these paintings make a strong impression on all who view them. They were almost lost for good due to water damage and dirt build up, but since 2011, the church began the slow restoration process. A must see for the artsy type! If you spent most of your childhood playing arcade games, and later video games, then this nostalgic-heavy place is for you. 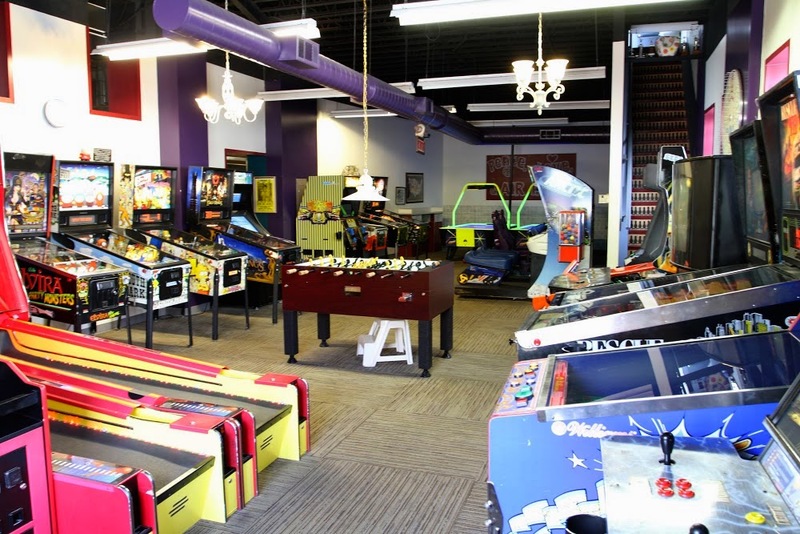 Located in the historic Southside Slopes, this little spot also has all the air hockey, foosball and duckpin bowling you can handle. There is BYOB available, but we suggest rounding out the whole sentimental arcade experience with a big slice of pizza and a pop. You can pay to play by the hour, but it’s definitely easy to spend the whole day there. Where else can you hear exiled writers-in-residence speak about their experiences, pick up a book by an indie press author, or hear from a jazz group from Japan? All of these and more happen at the City of Asylum. Created to make a safe space for ideas to be exchanged and give unrepresented people a voice, it has grown into a thriving community. Proceeds from purchases at the bookstore help fund the plethora of literary activities offered monthly, so you can be sure you’re helping to keep these cross-cultural activities alive. If you’re a vinyl snob, we have the perfect place to chat about your obsession with knowledgeable staff and add to your 45 collection at the same time. Jerry’s Records has been a staple in the Squirrel Hill community for the past 37 years. Taking the time to chat with customers, and taking a hands on approach to helping them get what they’re looking for are the cornerstones of this intrepid establishment. And this place has a ton of vinyl, estimated at about half a million, in all its varied forms: EPs, 12 inch singles and 45s. With that assortment of merchandise, you are bound to find a couple of gems to bring home. As its name implies, this little museum aims to preserve and present the history of photography in all its forms. 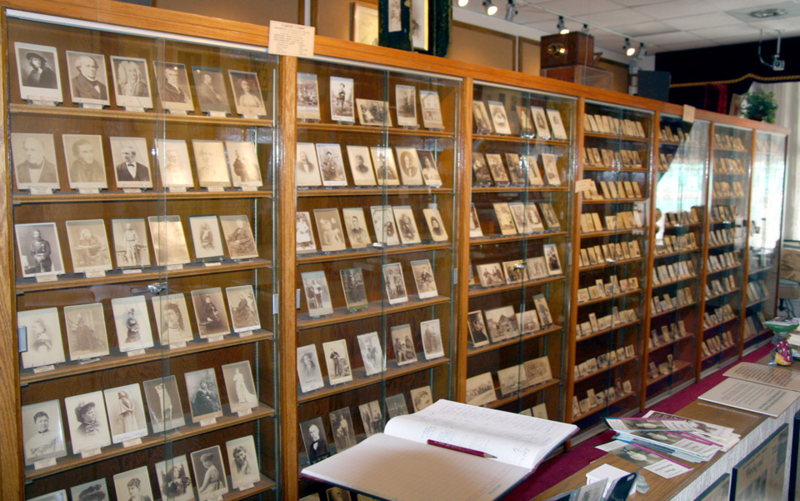 This is your one stop for viewing Daguerreotypes, ambrotypes, tintypes, lantern slides, stereo views and paper processes. Whether you know the difference between those types of photography, or are just extremely interested in seeing these beautifully preserved images, no hipster-centric list would be complete without place. Be sure to spend some time in the historical camera room as well! Pittsburgh offers a variety of hipster-friendly activities, whether you’re looking to chill out in a bar, spend the afternoon visiting a museum or trying to beat your best score on Asteroids. We hope you’ll take the time to visit these places that speak to your hipster aesthetic. And remember, when you get a gift card to these spots through GiftYa, if the card isn’t used after 6 months you don’t pay! Have you visited any of these attractions? What did you think of them? Let us know in the comments!